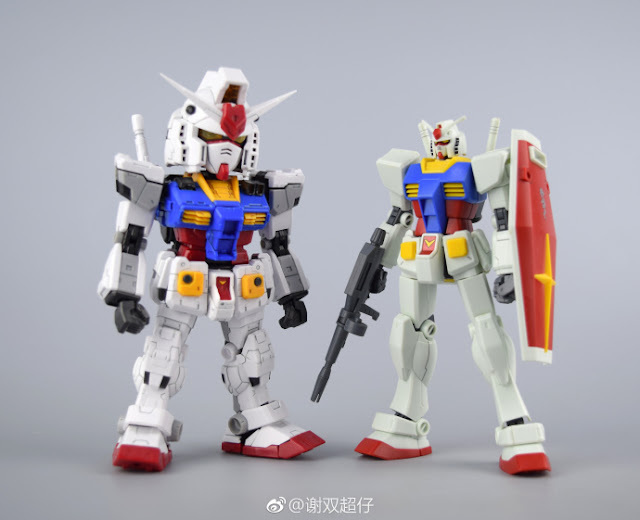 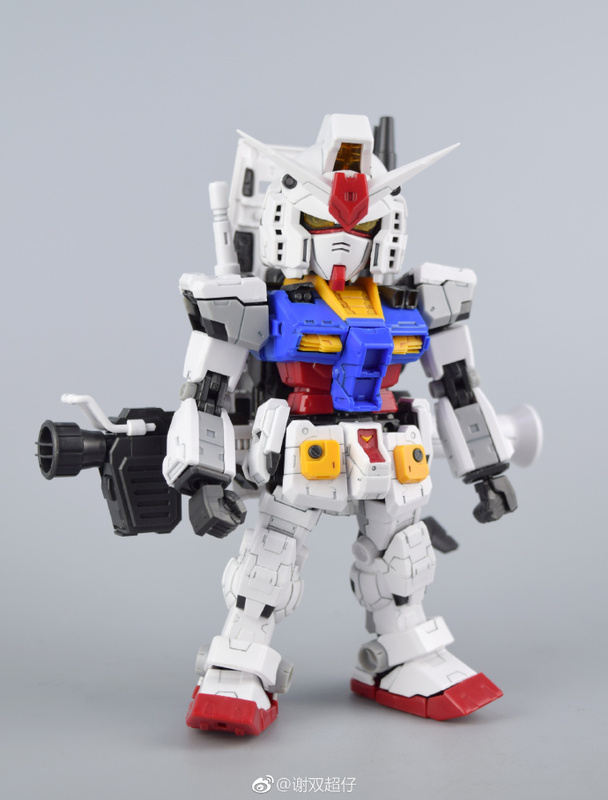 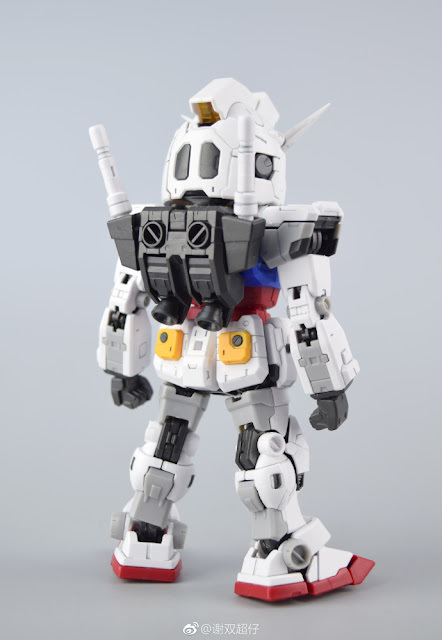 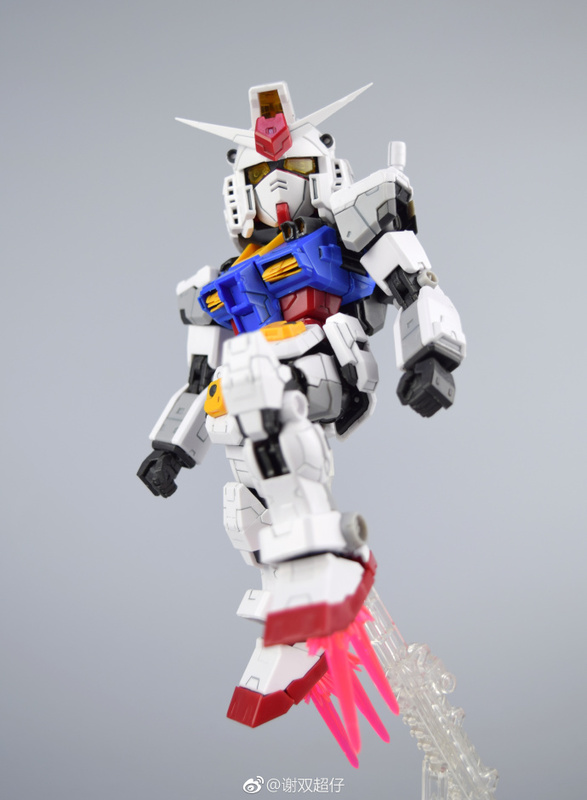 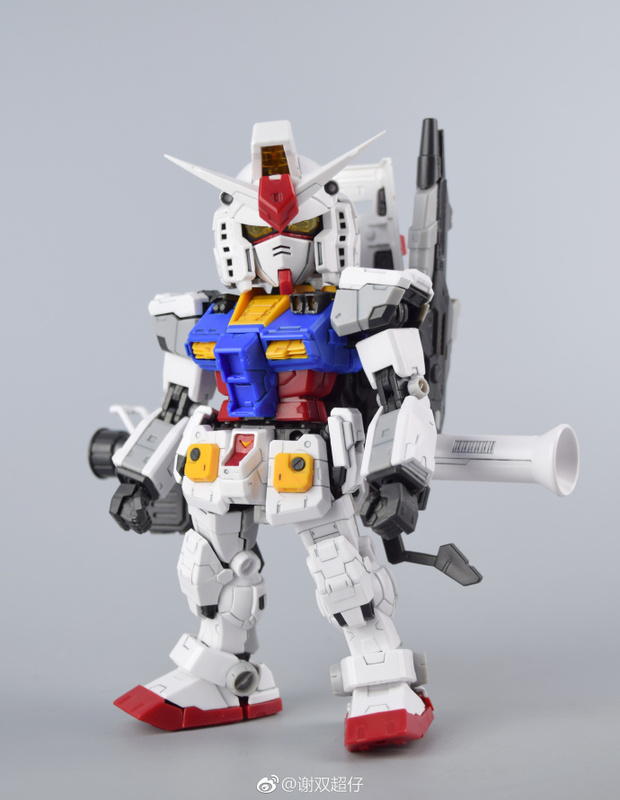 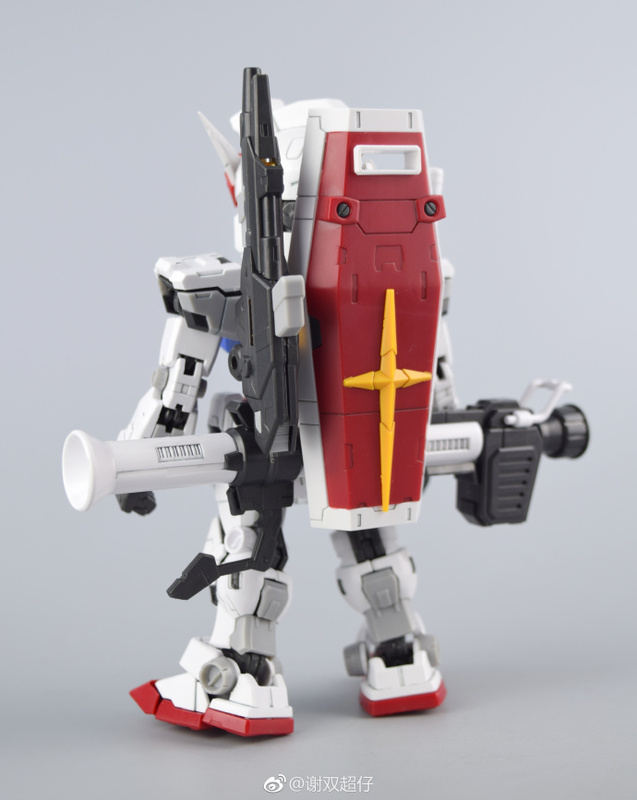 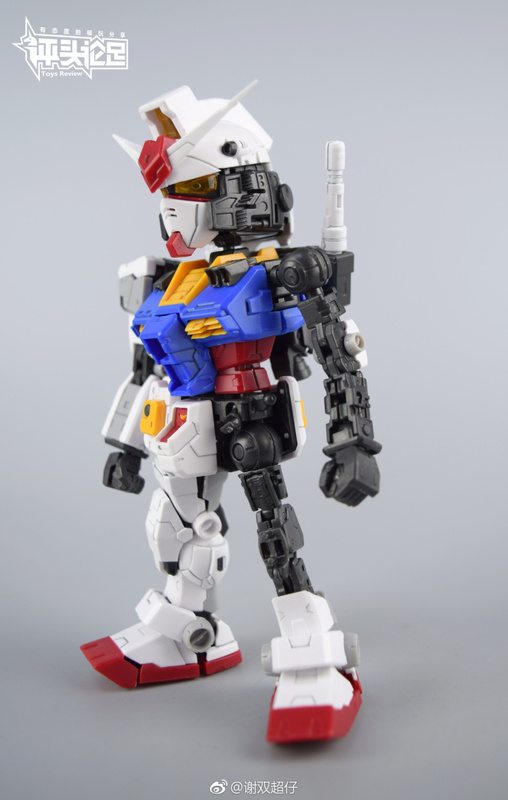 SUNTOYS SD BB RX-78-2. 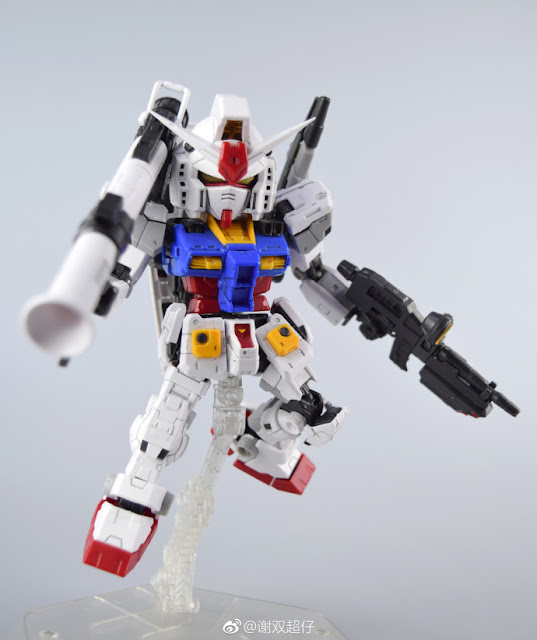 The item will release soon in our shop. 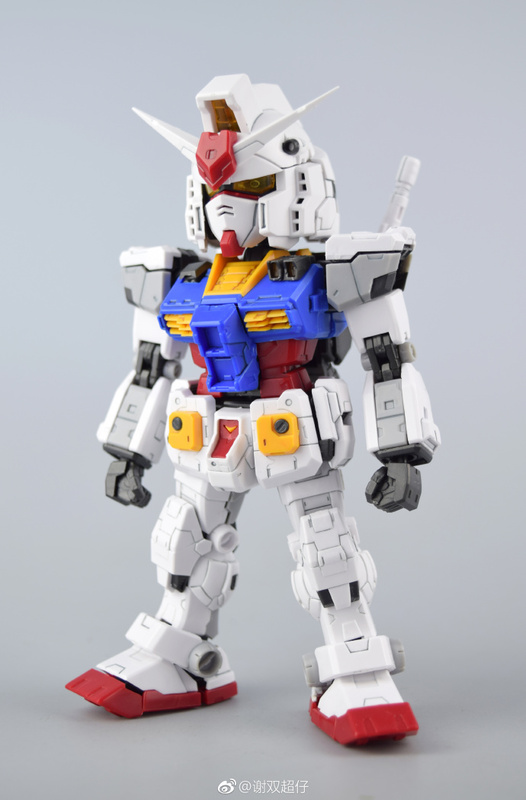 We show here for the details of this product. It really doesn't like a simple BB Gundam.